The online courses that you may attend, free of charge, and on distance, just by using your computer or mobile device, are going to empower you as an individual. You will gain new skills and abilities, and by the application of such acquired knowledge, you may become able to handle life and business much better. We may, in our sole discretion, decide to award you for the attendance and completion of the online courses. You should complete the following online courses by exactly this priority as in the following list. 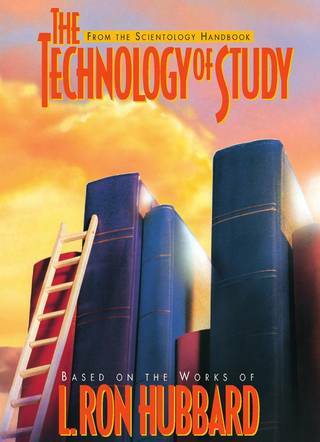 The Technology of Study course may give you few powerful methods to understand simply everything. You become able to clarify the meanings of words completely, and to learn any subject of knowledge. That is the first course to complete. Once you complete the course, please send the copy of your certificate to the manager. This course is requirement for any position within our company, regardless if executive or not. 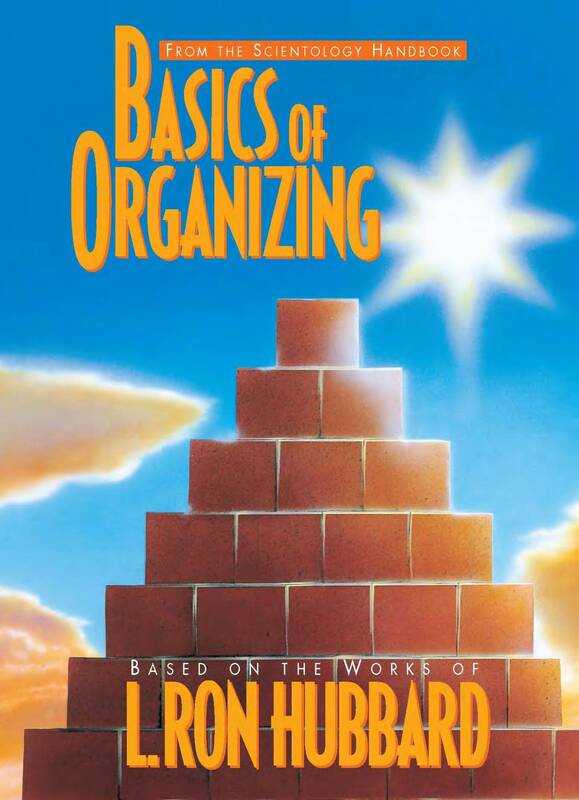 Basics of Organizing course may bring you into the position to understand every organization and responsibilities of staff members, including the valuable final products of organizations. This course is a requirement for every executive member in our company. 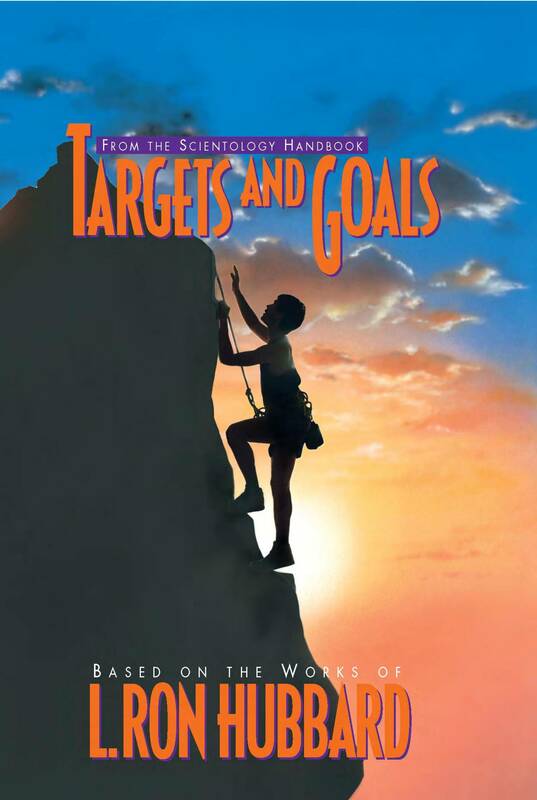 Targets and Goals is going to give you insight into the management basics and foundation. 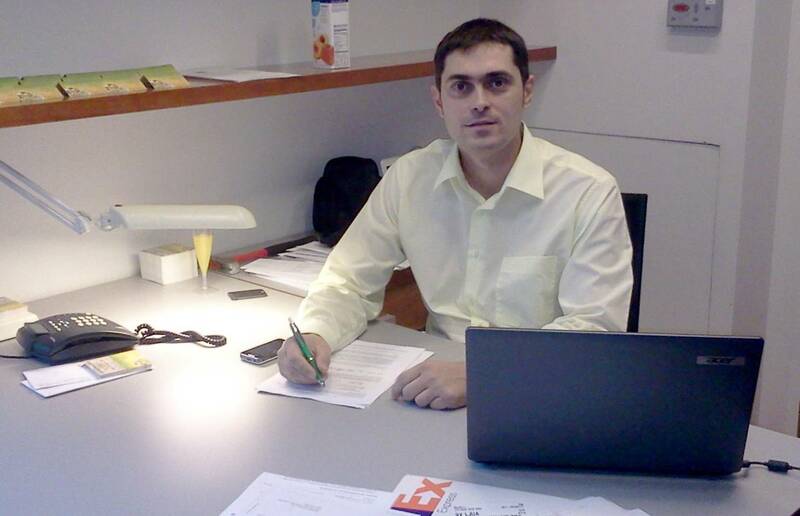 All our plans, programs, projects and business is managed according to this management technology. When you learn it, you will be able to easier adopt to our requirements within the company. You may then simply receive the projects, and be able to execute them. 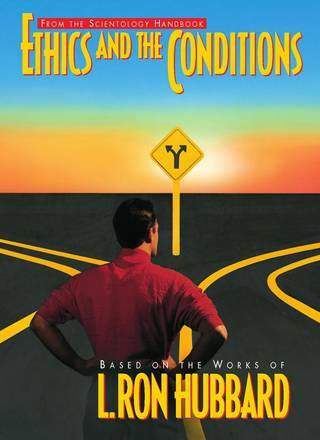 Ethics and Conditions are the ultimate success formula for any area of life and business. We are applying these success formulas in our business. Executives in our company are to apply these formulas on the conditions of business we are managing. This course is a requirement for executive staff members. 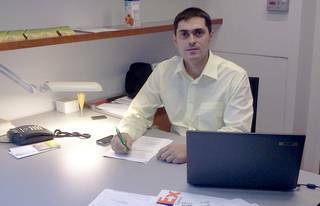 If you are applying for any position in our company, and you finish the The Technology of Study course and have basics of elementary education, you are qualifying for various positions in our company. Keep that in mind. As, if you are not able to clarify the words, and understand the words, you cannot follow and execute projects which we may assign to you. When reading any information that relates to business, it is your responsibility to understand it, and if you don't, to clarify and openly say that you need to understand certain words, terminology, or meanings. We do not wish to be involved in any relation with people who are not honest to themselves or to us. Understanding and communication is the key, and by accomplishing the above mentioned courses, you are automatically qualifying for exeutive positions. You should contact us to arrange the interview as soon as you have finished the first course. We have recommended this course to some of the job applicants in our company. Following are their successes. The technology of study course has equipped me with a burning desire to positively face my present and the future. With it, I have learned keenness, patience, and determination. I also realized that what I really thought as studying in high school wasn't really studying. For example I would tell my friend that am off to class to study but when an examination is brought just few minutes after reading, I still ended up failing and even forgetting what I just read. These lessons have enabled me realize that when we keep our hearts in what we are doing and get keen, nothing is impossible as long as we have the required steps.We can study anything and do well. And we can apply this in all aspects of life. Moreover I have learned that when people fail, its not because of challenges in the families or lack of infrastructures or certain facilities in school but it's because of having not understood something.In other words, the misunderstood word. Actually I have gained a lot, including, learning new English vocabularies, having their meanings, applying them in a self made sentence and fluency in general! I would have sent you the final essay I wrote to my supervisors so you could see in depth what I mean but unfortunately, I cannot retrieve the material. All the same I have requested them to send it to me.